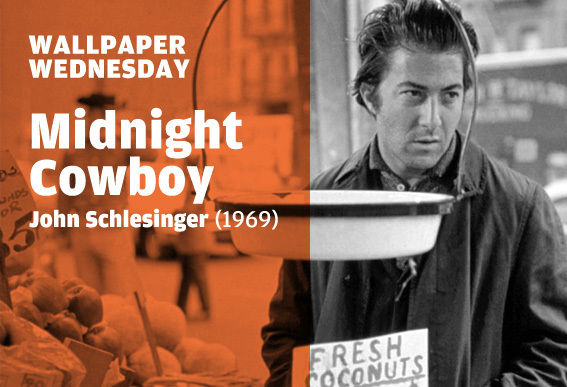 Life on the streets of New York never looked so desparate or devoid of hope as in John Schlesinger’s late 60s tale of comeraderie in an increasingly hostile world. 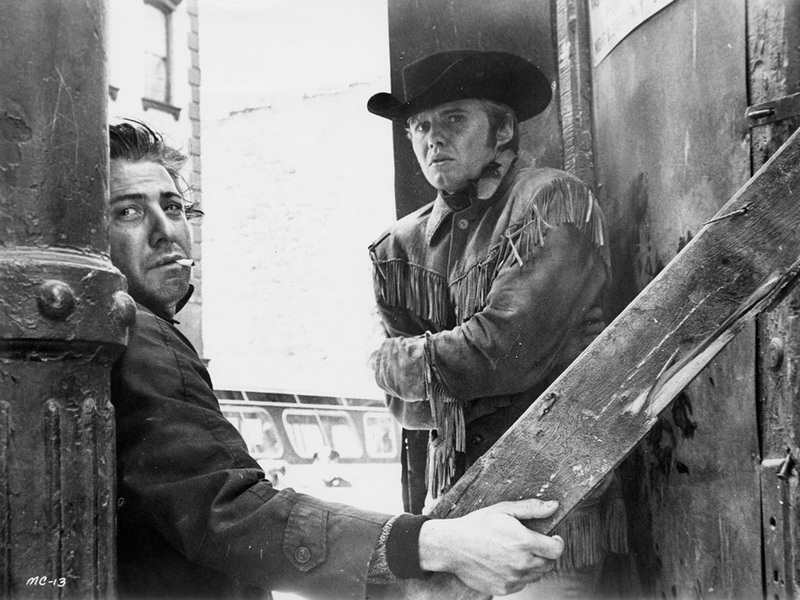 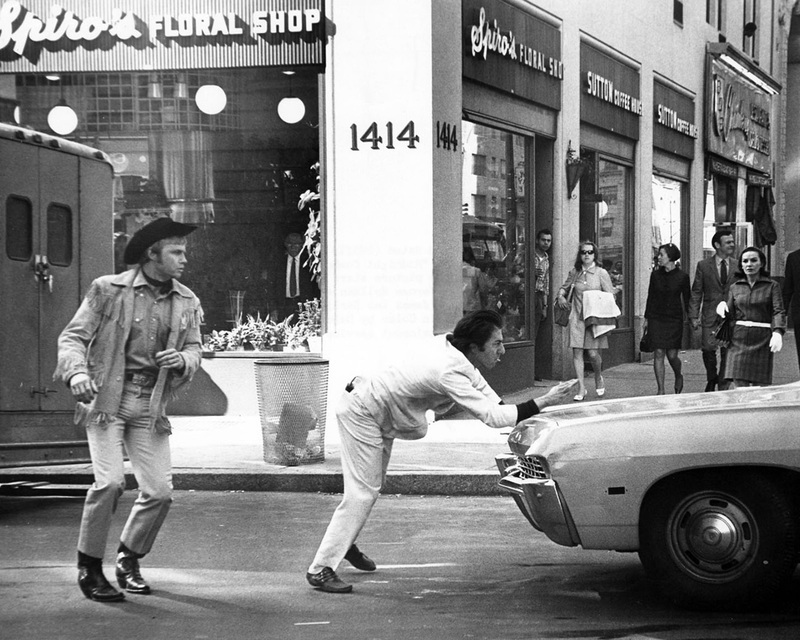 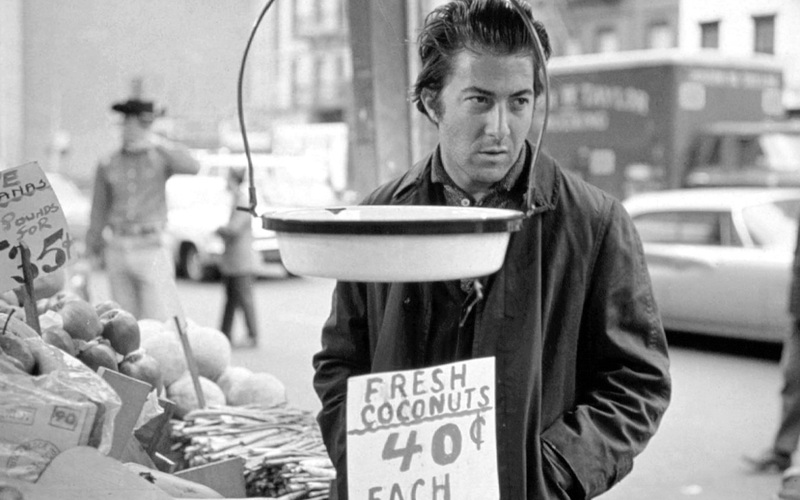 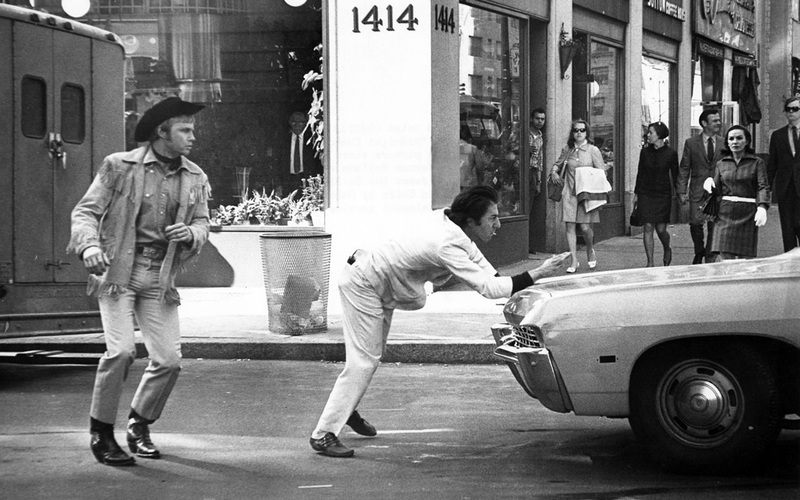 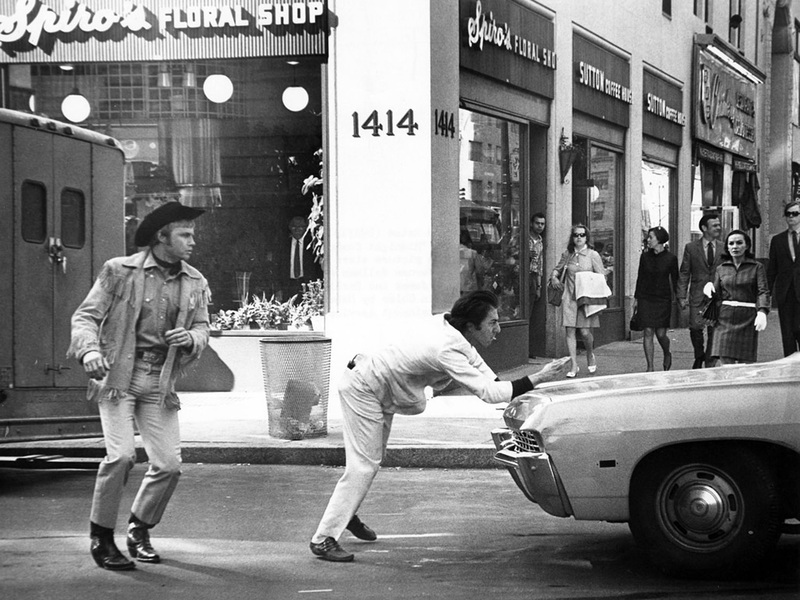 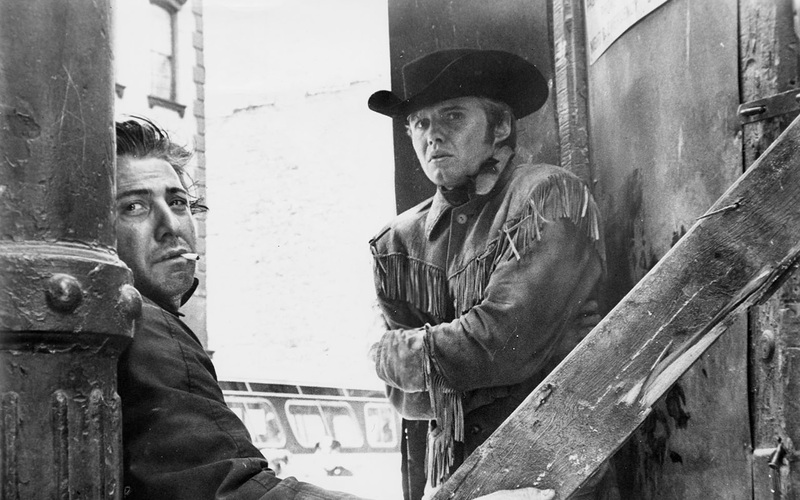 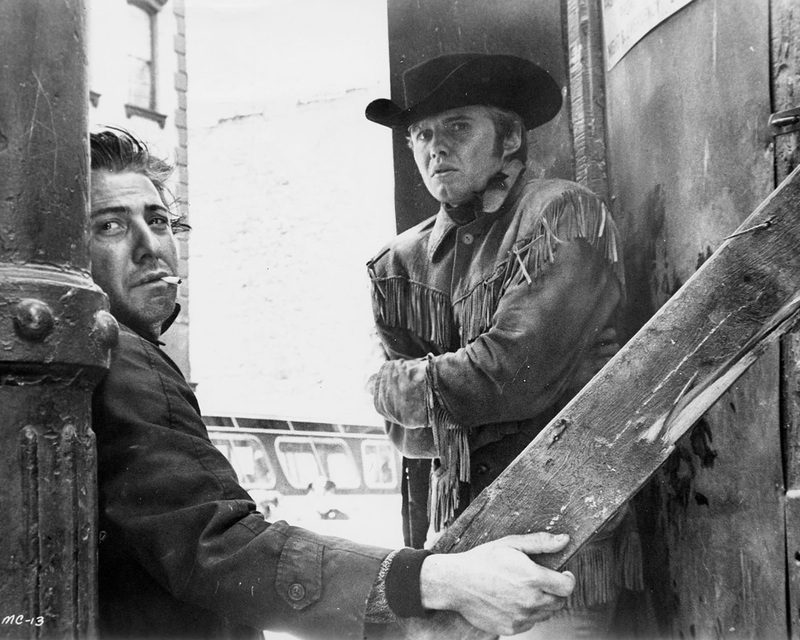 Midnight Cowboy was just one in a series of films to cast a critical eye on the notion of an ‘American Dream’ at a major turning point in the nation’s history. 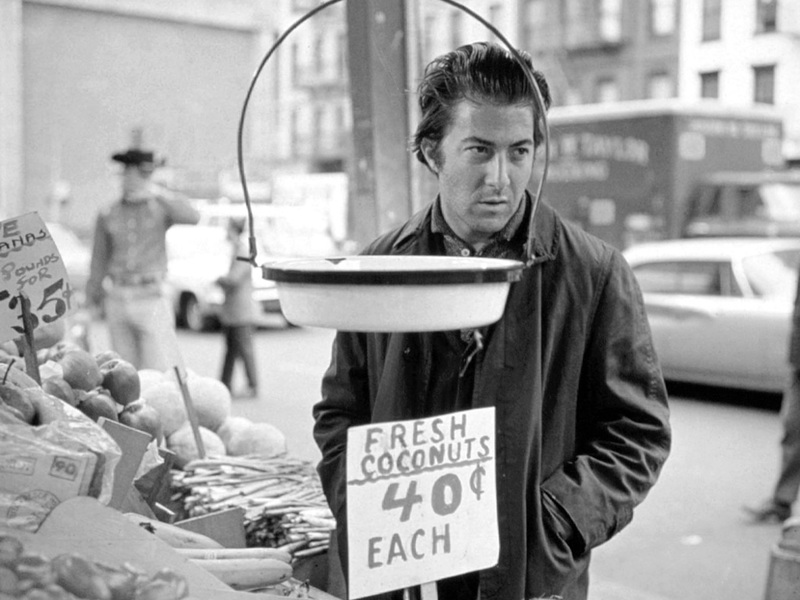 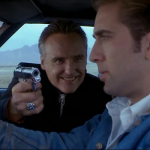 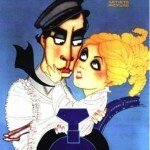 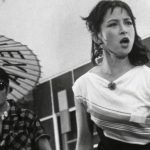 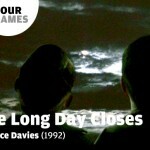 Click below the link for this week’s selection of downloadable film stills. 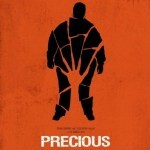 Simply Right click>Save as on your preferred screen size to download each wallpaper.